The Boonies is a 10 minute scripted mystery television series, which kicked off on July 31, 2017, on go90 and is broadcast every Monday at . The show is currently in its 1st season. go90 is yet to announce the renewal of The Boonies for Season 2 as well as its cancelation. Sign up to track down the show's status and its release date. 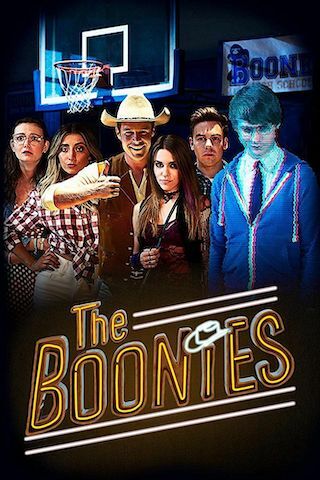 The Boonies, set in Boone, Texas, in which five disparate high-school seniors  once childhood best friends  are united by a dead classmate's cryptic video that leads them on a twisted treasure hunt inside the haunted halls of Boone High School.